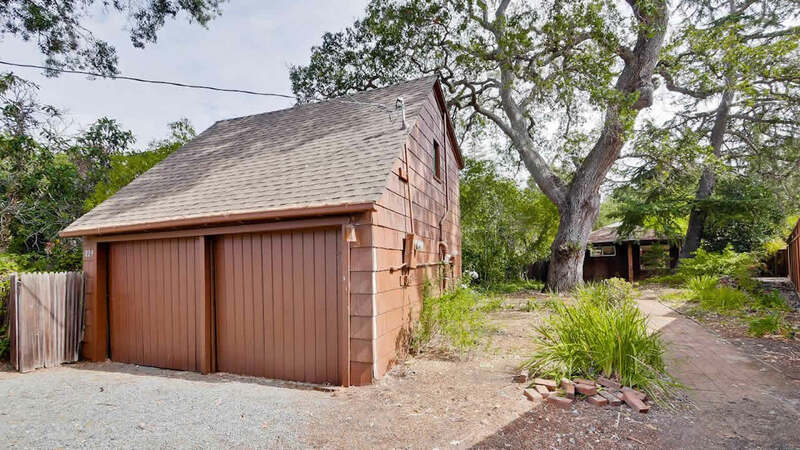 PALO ALTO, Calif. (KGO) -- A 180 square foot home in Palo Alto is on the market and its prices will leave you shaking your head. It's currently being listed at just under $2 million. The shack is on a nearly 7,000 square foot lot. On the official RMLS listing on Estately, the agent describes the listing as quote "an exciting opportunity to build your dream home in charming Barron Park neighborhood."